Great News For Our Press! Cowboy Poetry Press and Red Dashboard LLC Publishing are proud to announce Alan Birkelbach has won the 2015 Spur Award for his poem, A Little Longer Than the Moment, first published in October 2014– Week 6. It also means CPP and Red Dashboard get the award! 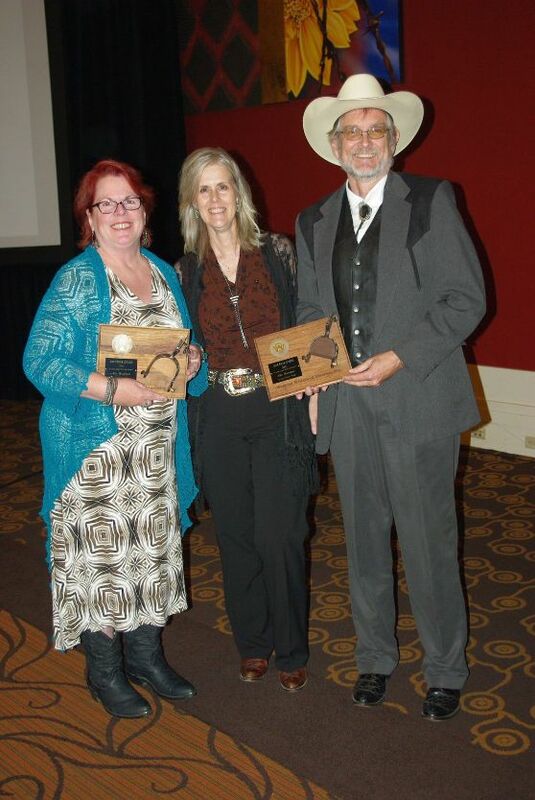 The Spur Award is given to many categories, and if you feel your work merits any submission to Western Writers and other journals, then do so, we encourage it. RedD has already seen an increase in readership in its books, and CPP’s Facebook page has gotten many many likes over the past week since Alan emailed our managing editor the good news. We appreciate everyone submitting to the ezine and anthology each year!